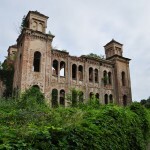 A trip to Abandoned Bulgaria? Why not. 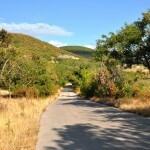 Travel is not only about going to the most beautiful destinations and staying in luxurious resorts. It is far more beyond that. It shows lifestyle of people and it tells you stories. 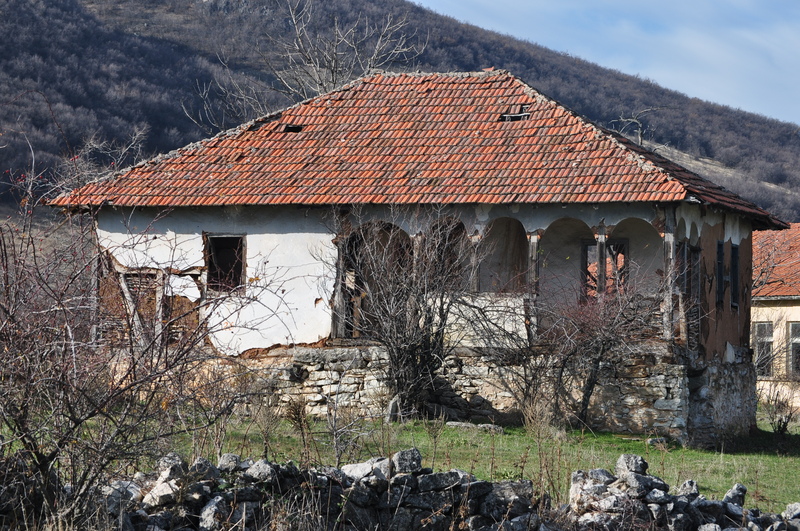 Northwestern Bulgaria, a region pretty well developed until the 1990s, today we call Abandoned Bulgaria. 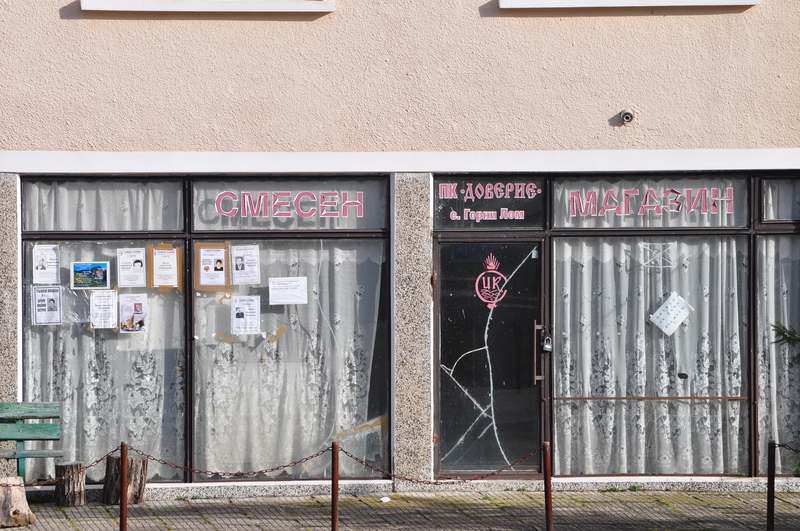 This is the poorest part of Bulgaria and EU currently. 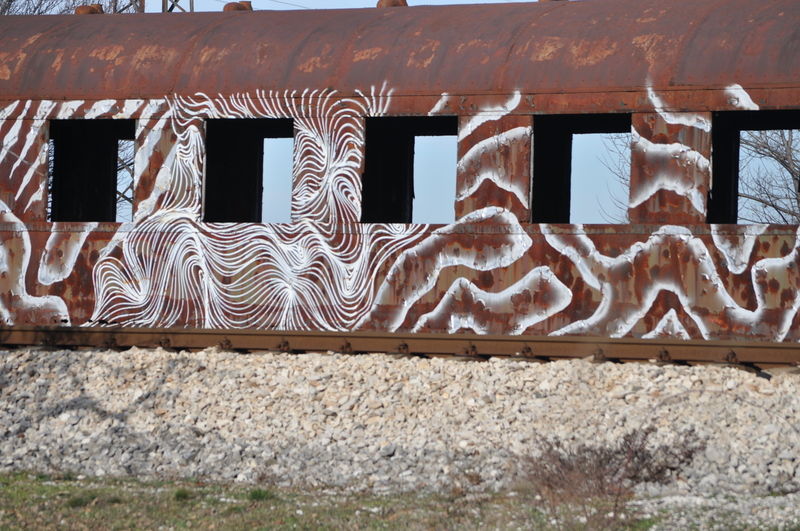 But local people are warm and there are hidden gems to be discovered. 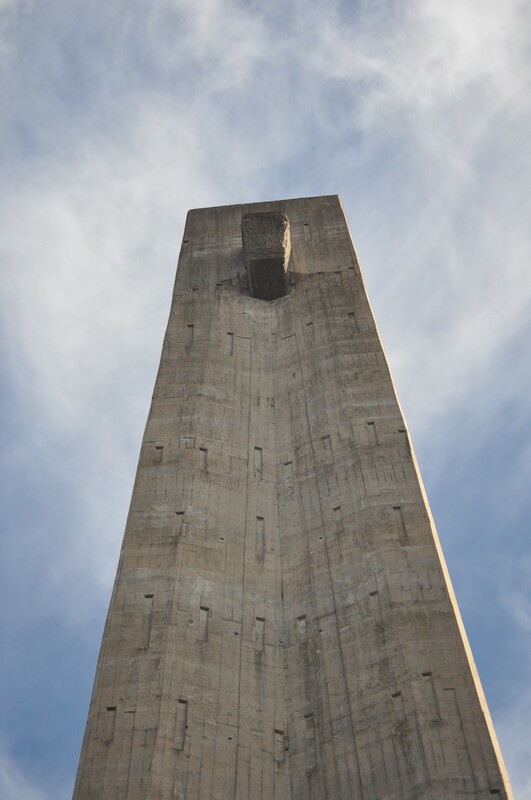 The area is full of natural phenomena, concrete monuments and abandoned buildings. Let us tell you more about it. Probably most of you would say how is this possible? 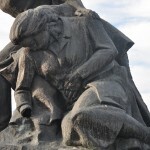 It all comes from the change of the political regime in Bulgaria and the change in economy as well. 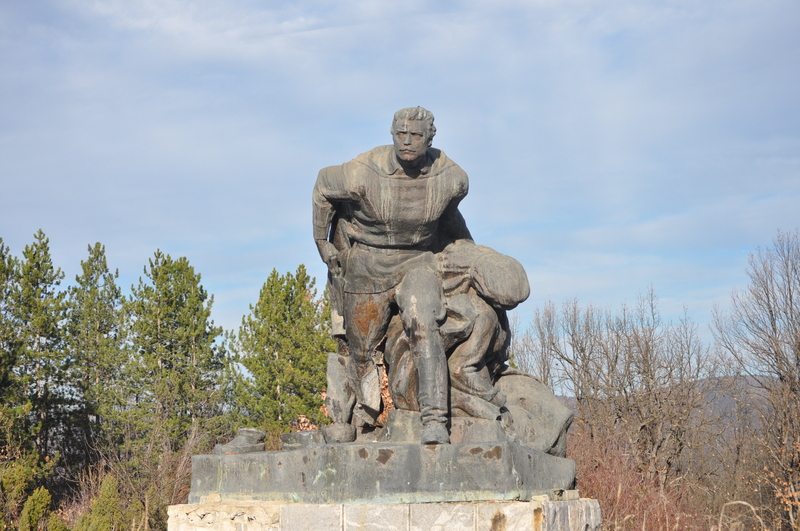 During the communism time in Bulgaria 1944-1989 we had a boom in heavy and light industry. And we were exporting production to the Soviet union. The union was our main export market. 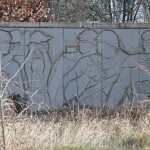 Thus people had jobs and when they started a job in a factory, they had it for 20-30 years ahead. No risk of unemployment. Prices were low. With 5 leva you could live a week, to cover food and other daily costs. 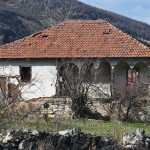 Also Bulgarians were living in all parts of Bulgaria. If someone wished to change the place of residence, he/she needed a permission from the party. Today, the situation is totally different. Everybody comes to the big city to study, work and stays in the big city. 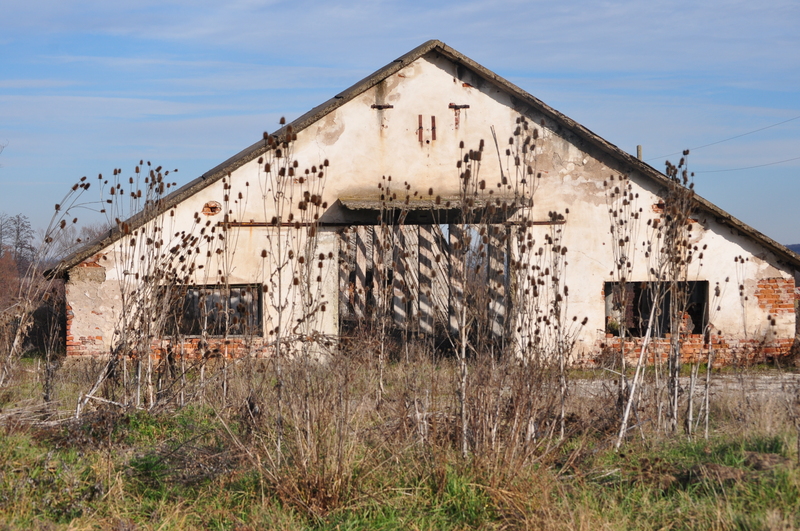 Thus Bulgarian countryside gets abandoned. 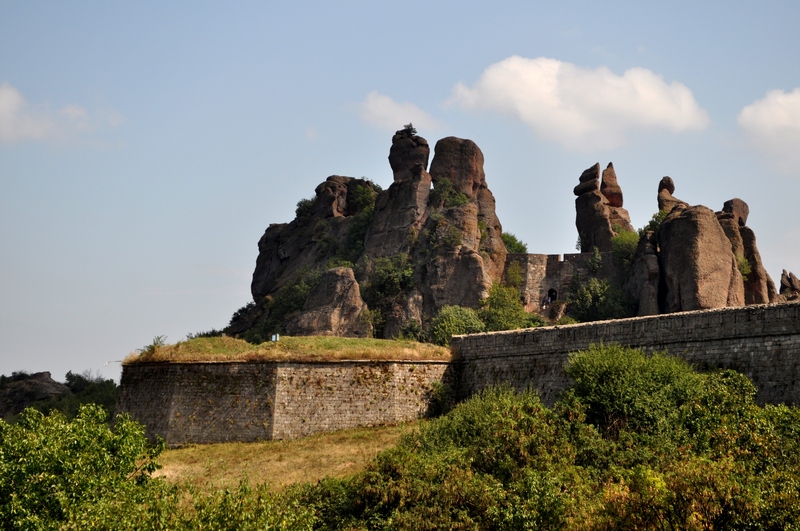 The small town of Belogradchik is special for us because this is our birthplace. 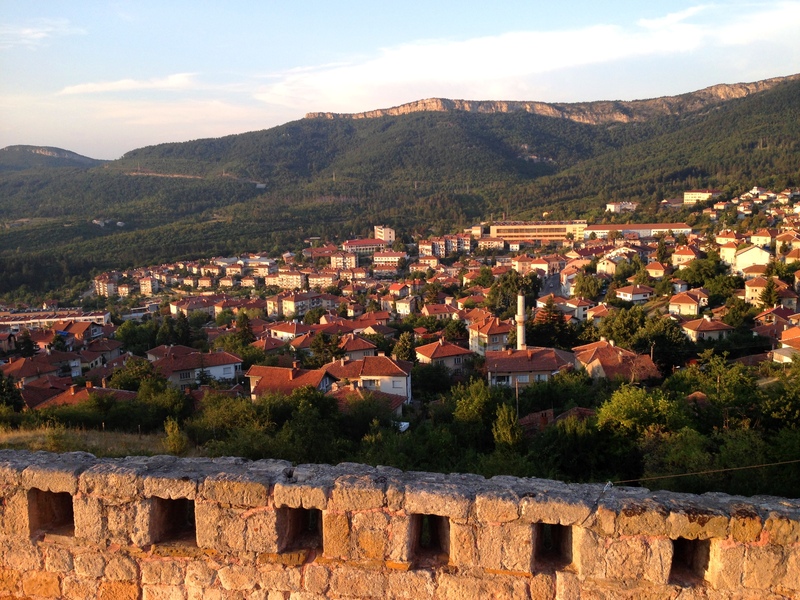 It is located at the foot of Balkan Mountains and its name means small white town. 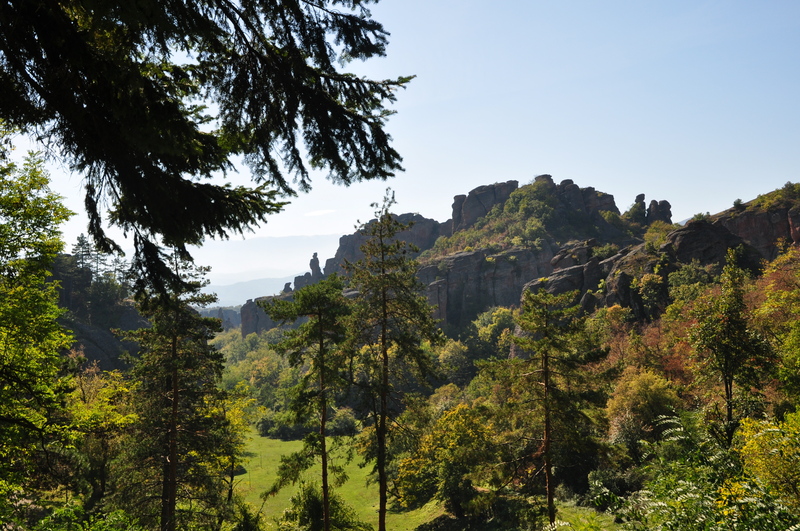 The place is famous with the Belogradchik rocks. 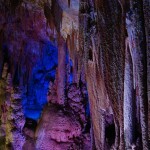 This is a natural phenomenon that in the past was nominated to be listed among the Seven World Wonders of Nature. 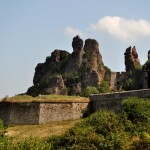 They say it is one of the spiritual sites in Bulgaria with strong energy. 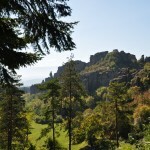 In nice weather if you have the time, we recommend a short hike in the area of the rocks. Hopefully you will find the place special too. 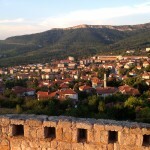 In July and August there is a Summer festival Opera of the Peaks in the region. Seeing an opera or ballet performance in the open air, leaves lasting memories. Last time we watched ballet on full moon, the experience is simply amazing. But back to history. 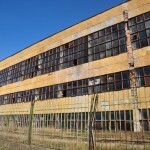 The Phone factory in Belogradchik was one of the largest factories in the region. 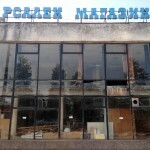 Opened in 1961 and it was the only Phone factory in Bulgaria. 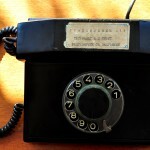 It used to produce and export to the Soviet Union landline phones, modules and intercoms. And it had an annual production of of 1 200 000 phones. 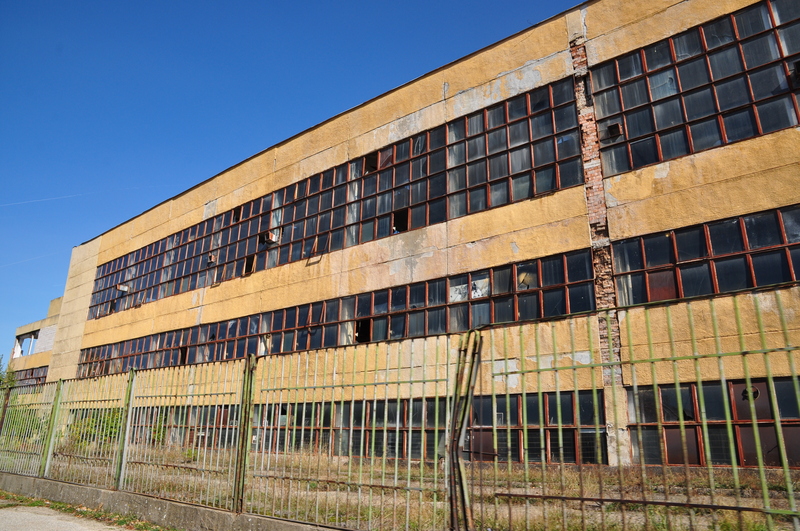 The factory used to produce also toys and later the first mobile phones in Bulgaria. 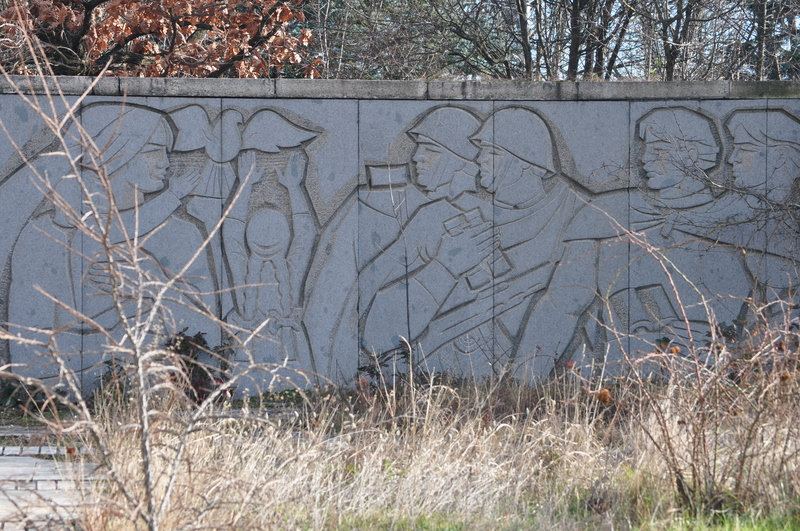 During the years the factory had 2 600 employees and among them many local people. There were families with at least two people working there. 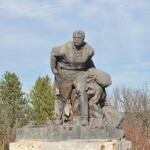 There were also secondary factories in the town of Vidin, Bulgaria and in the smaller towns in the region. But at the end of communism our economy went badly down. As usual people kept their money in the banks. If before the financial crisis with a certain amount you could buy a flat, after that with the same amount you could buy only a TV. We had high unemployment and food crisis. 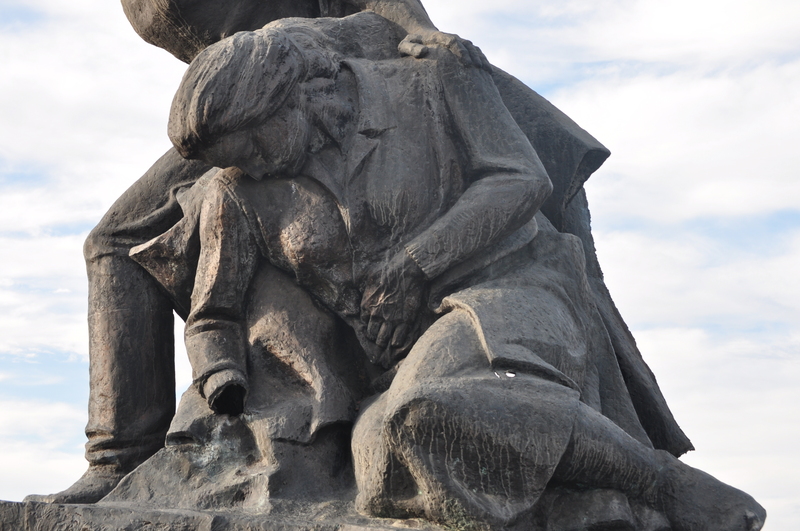 Bulgarians were queuing for hours for a loaf of bread or package of rice. 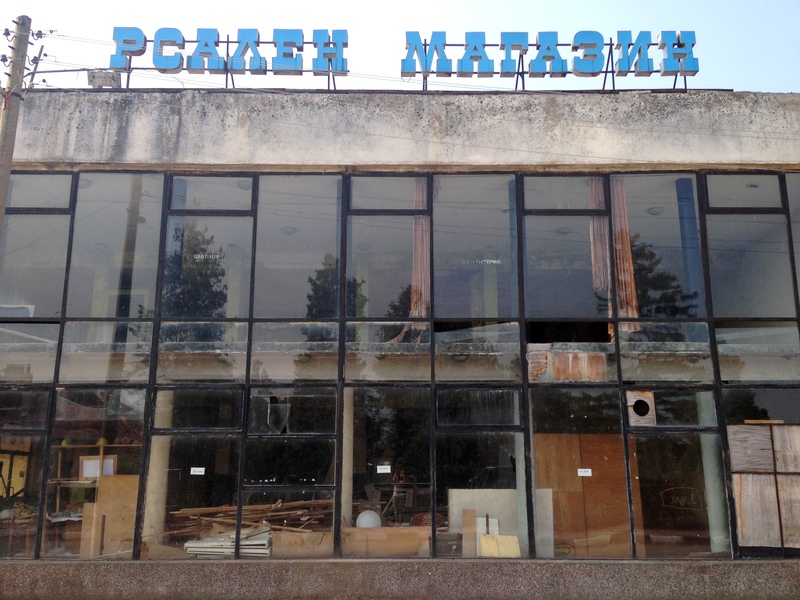 Thus the well developed Northwestern Bulgaria began to go down…When factories closed down, the management gave employees part of the production. 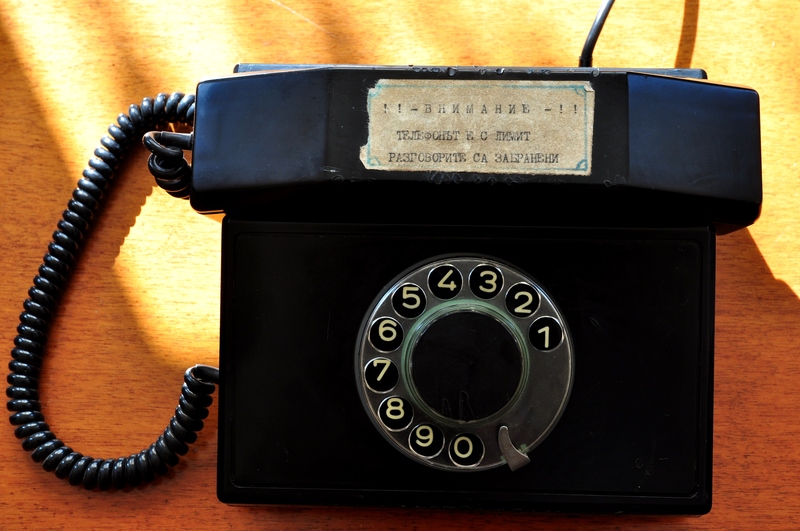 This is how mom came home one day with at least 20 landlines. Recently we took them out of the storage place. You can see some of them in the photo gallery below. But let’s have a break from history. We recommend lunch at a local restaurant. 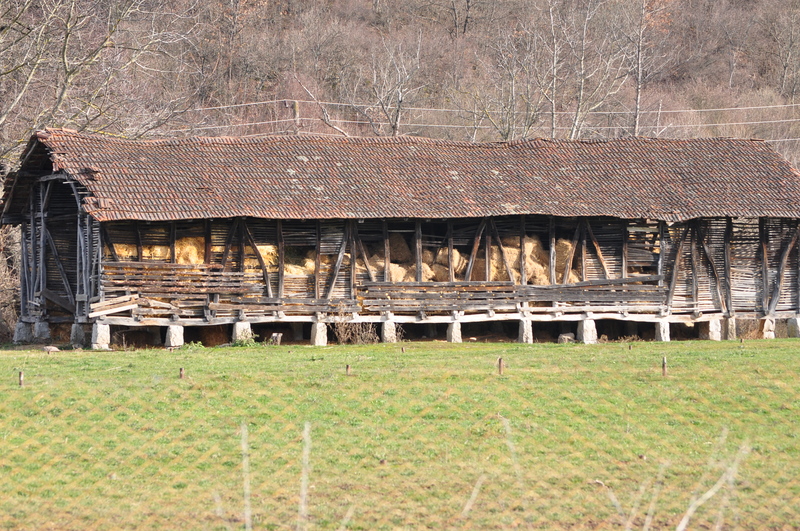 We Bulgarians share common food with the neighboring countries. Some of the local Bulgarian meals are moussaka, stuffed peppers with rice, stuffed vine leaves with rice, meats balls and kebab, lyutenitsa (tomato paste) and shopska salad (tomato, cucumber and white cheese). Do not forget to taste the local rakia, a brandy of 40-50% alcohol, made of fruits: grapes, plums, apricots or quince. Local beer and wine is also a good choice. 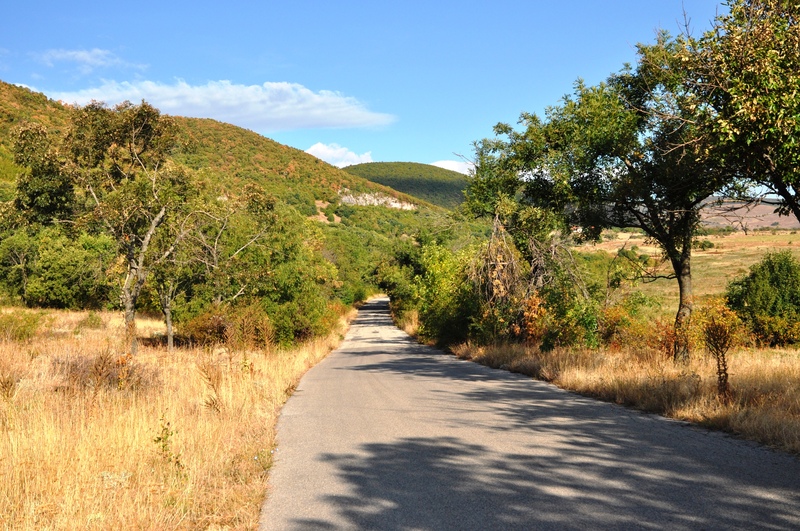 This part of Bulgaria is one of the wine regions in our country. Have a break and let’s taste the famous local wine Gamza. The wine lovers will visit a boutique local winery. And we will learn more about the wine production. 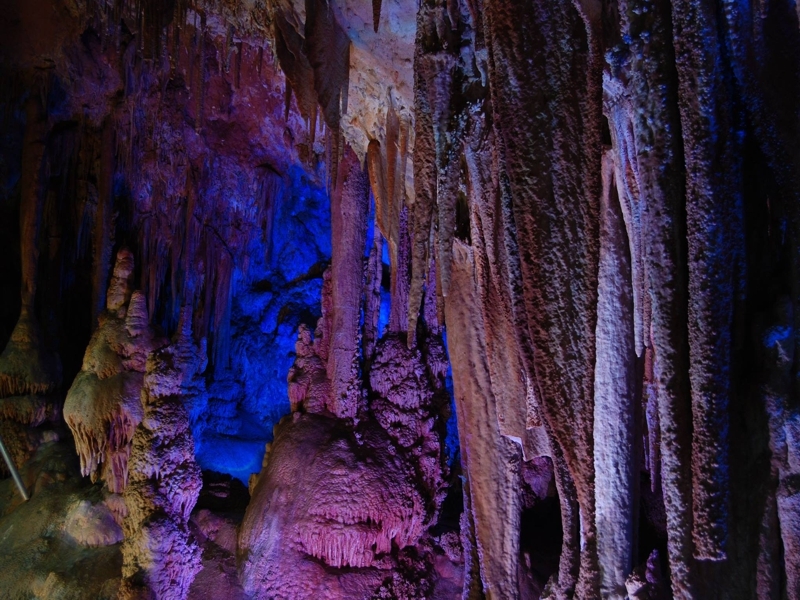 Venetsa cave is open for visitors since June 2015. 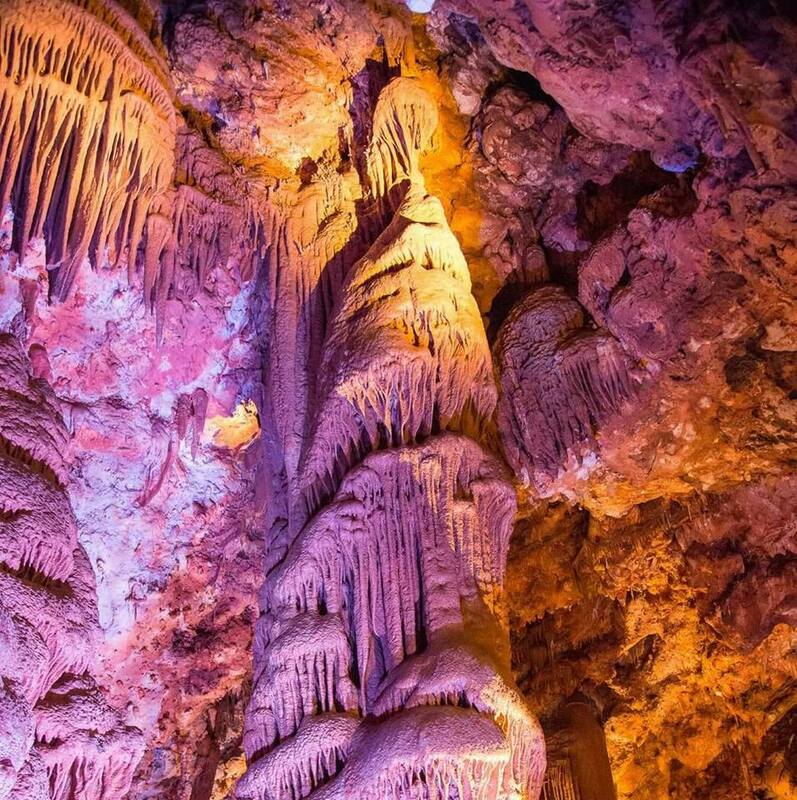 This natural phenomenon is impressive with its exceptional colored formations from pink to purple and ice crystals. They look like flowers, animals and other figures. 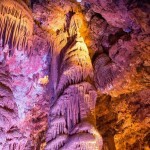 Our trip in Abandoned Bulgaria passes along Magura cave, one of the most ancient caves in Bulgaria. 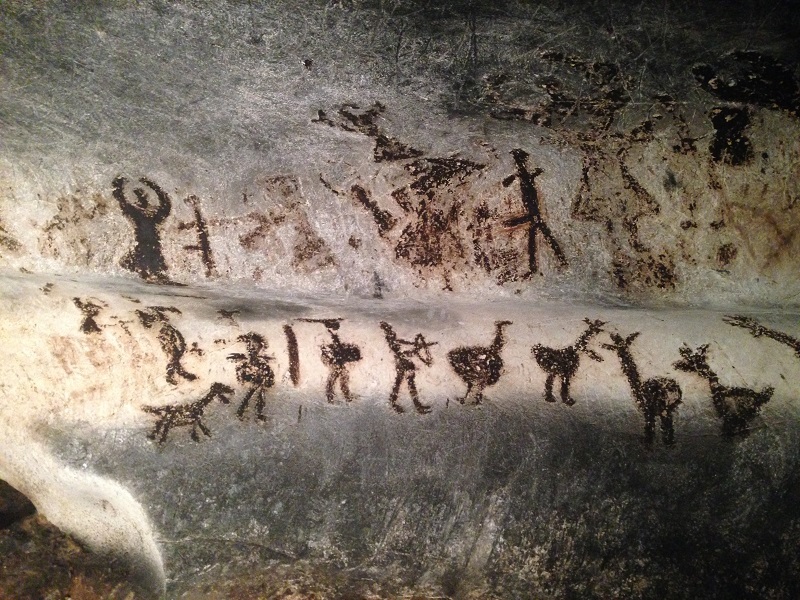 The cave is аbout 15 million years old, it is famous with the prehistoric drawings and local people believe this place has special energy. 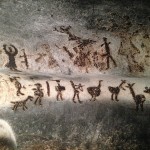 The drawings show society events that had occurred in the cave: religious ceremonies, hunting scenes and images of Gods. 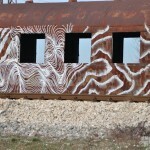 All this is unique for the Balkans. 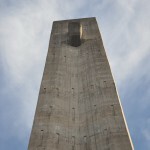 In 1984 the site was included in UNESCO’s tentative list of World Heritage. 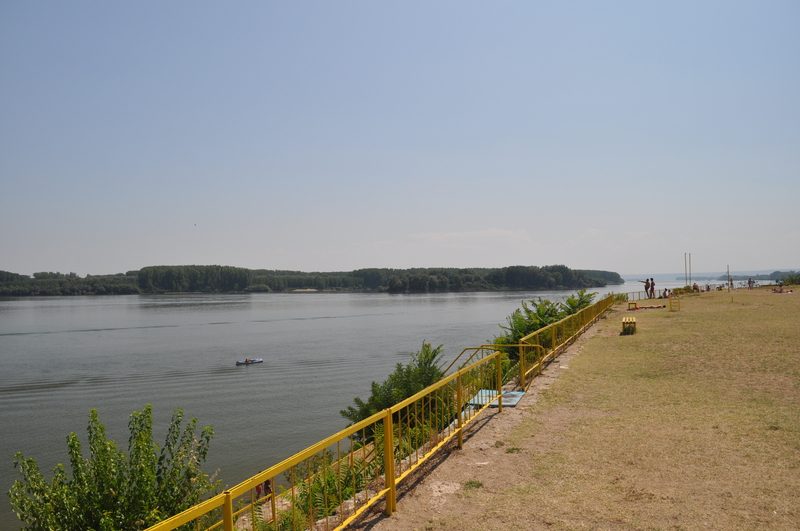 Lastly, we will reach our natural border with Romania, the town of Vidin. 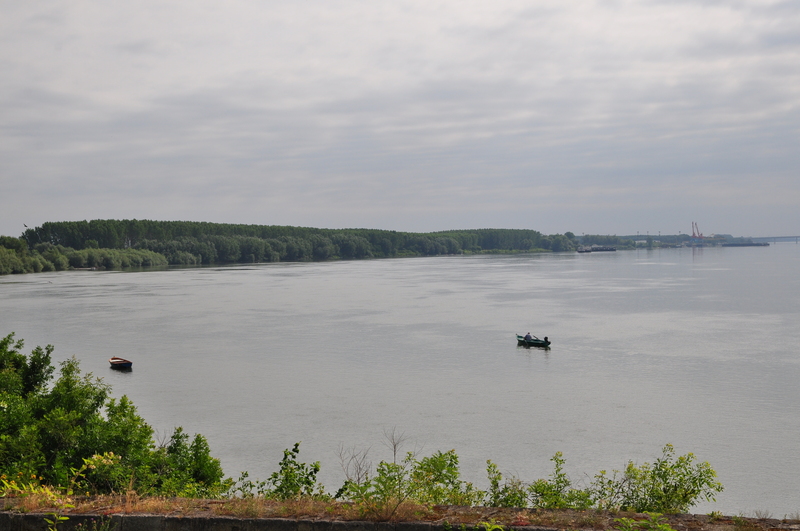 We will have a walk along the Danube River. 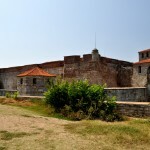 Vidin’s main touristic sight is Baba Vida fortress. It dates to the 10 century. 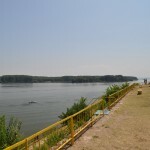 The fortress is located in a nice park on the bank of the river. 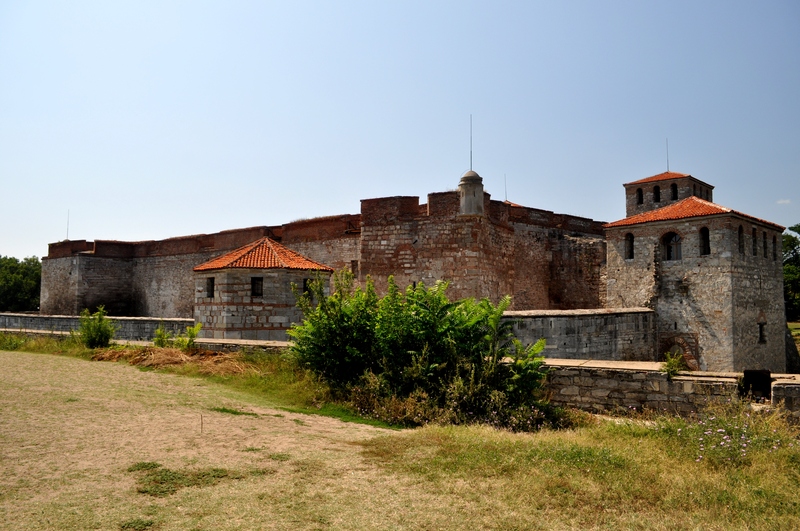 This is the last Bulgarian fortress that fell under the attacks of the Ottomans in the 14 c and the only fully preserved fortress in Bulgaria. 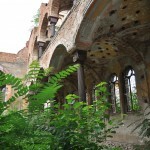 Nearby is Vidin Synagogue that unfortunately is abandoned today. 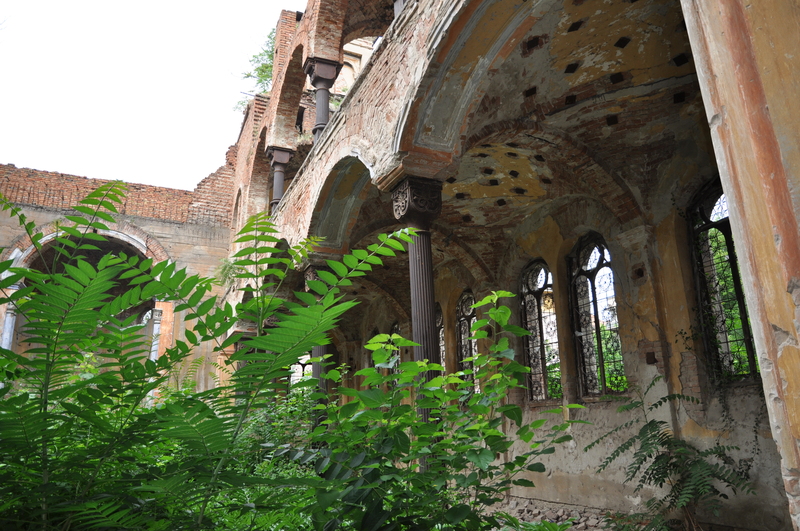 This is the second biggest Synagogue in Bulgaria after the one in Sofia but today we will see only its ruins. 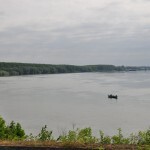 We used to live in Vidin until 18 year old and we will be happy to show you our hometown. 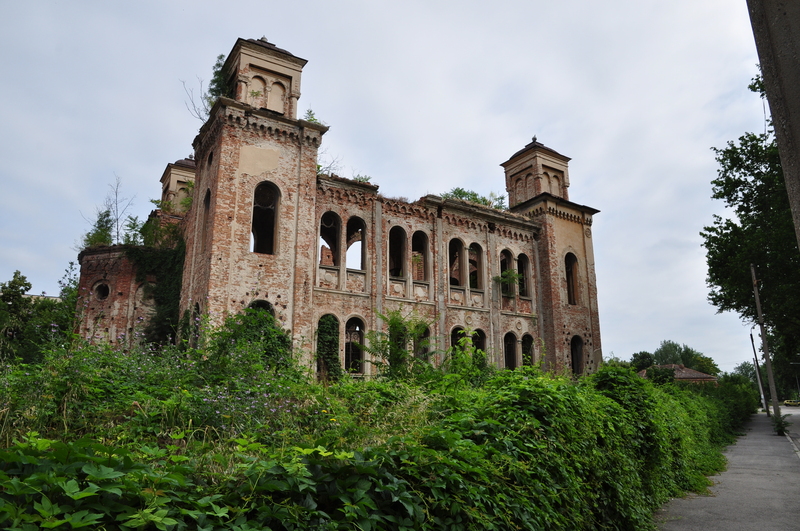 This part of Bulgaria, even though we call it Abandoned Bulgaria, is a hidden treasure of the country. Let’s explore it together. Contact us at info@nvisiontravel.com.